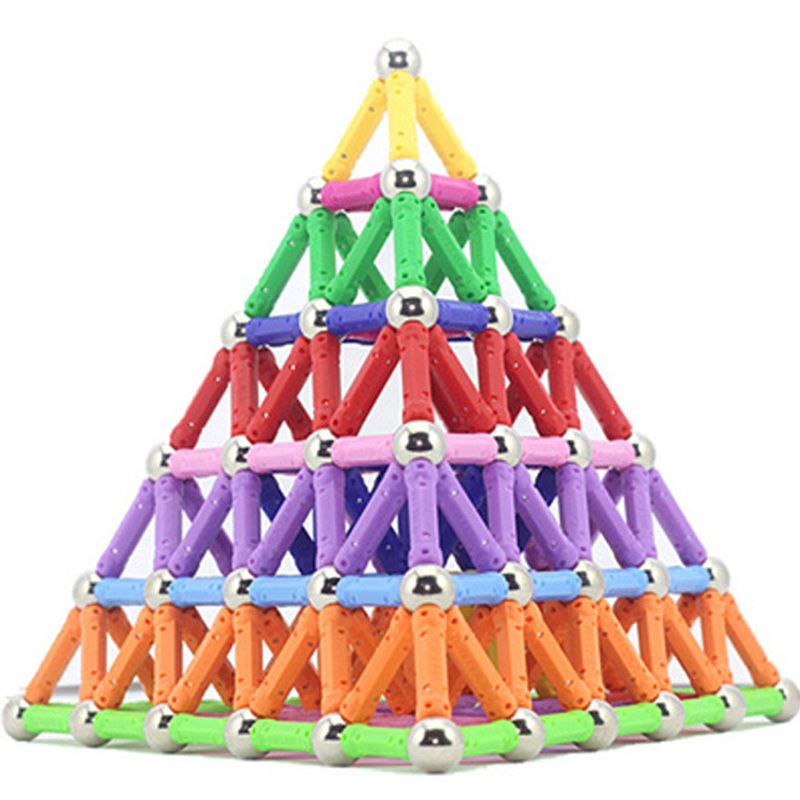 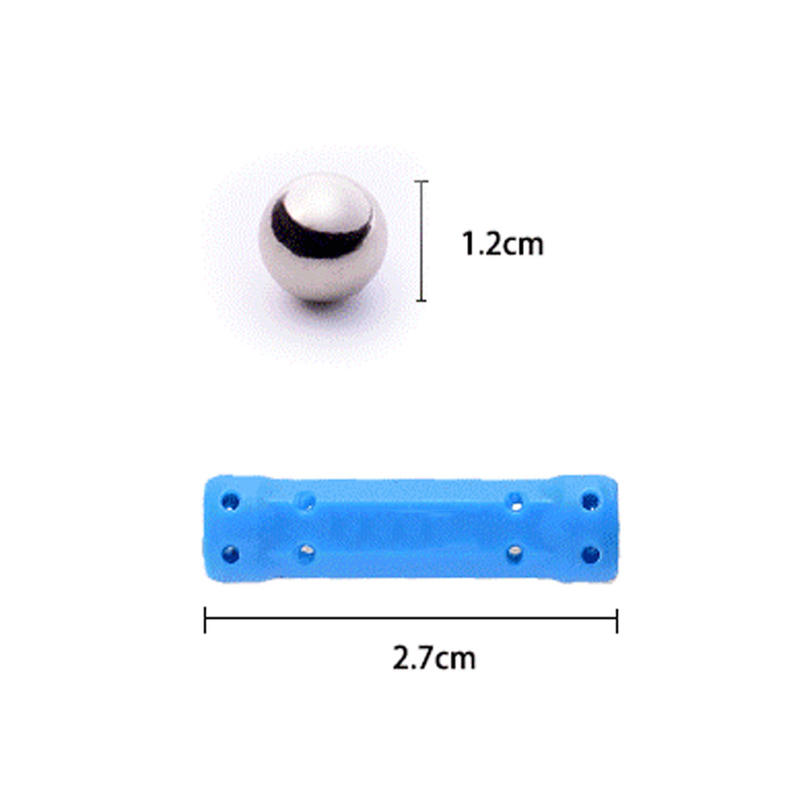 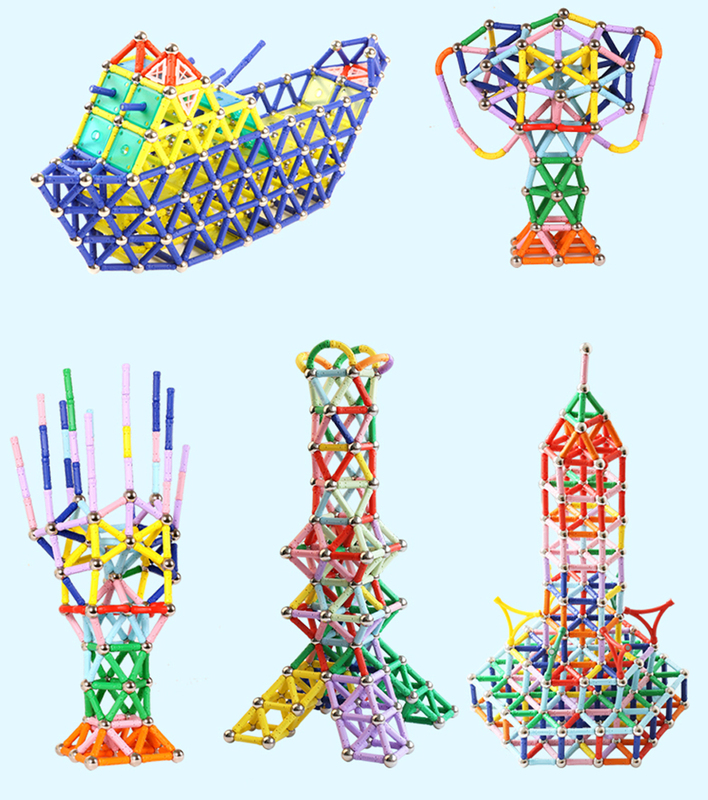 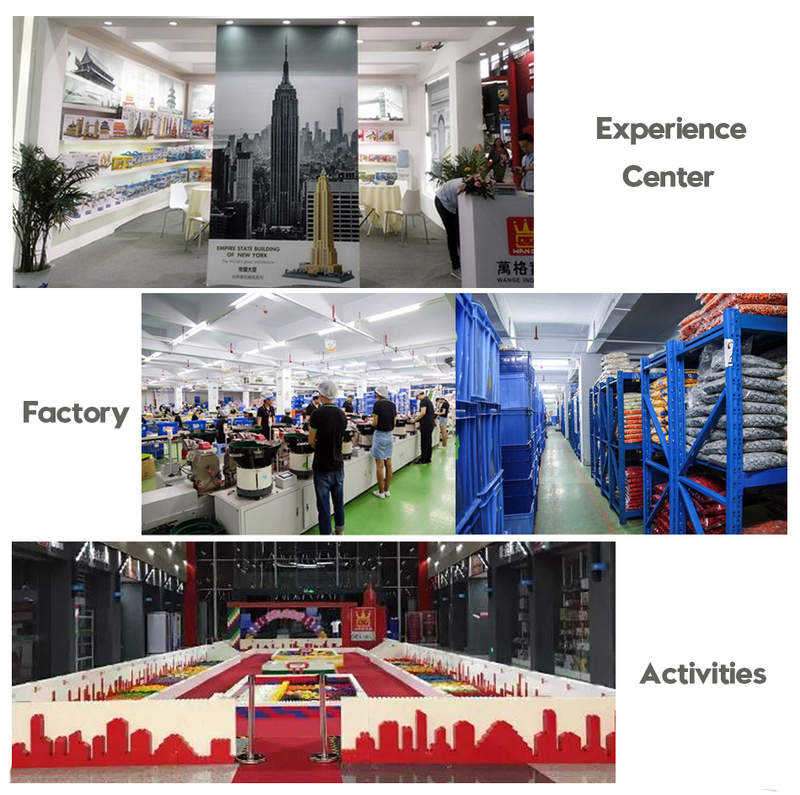 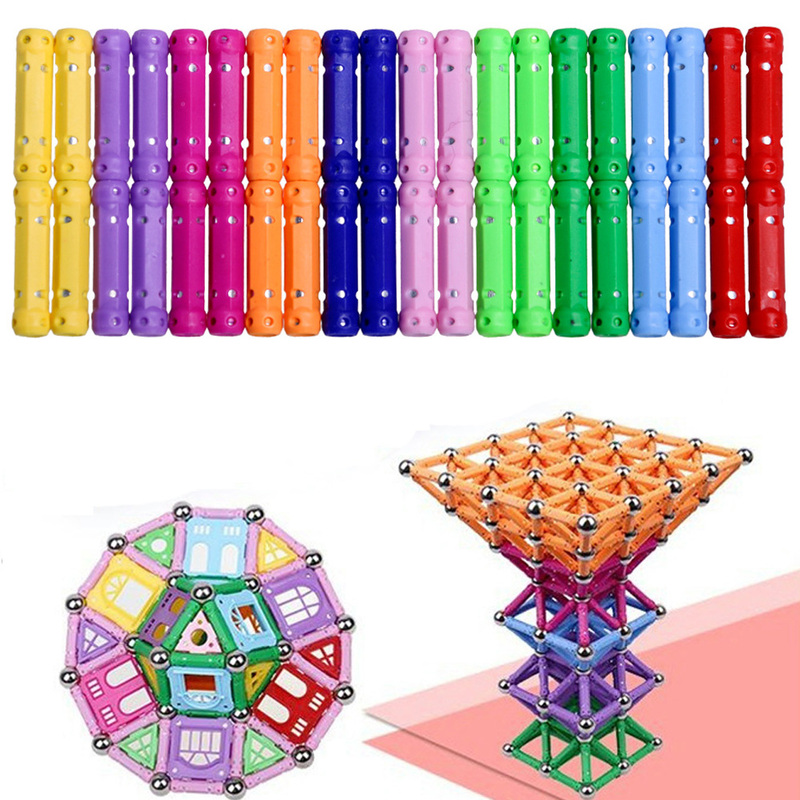 Magnetic toys can build many kinds of complex architectural modelingand model, such as: house, building, ships and various chemical, molecular models, in the construction process, need children serious brain and to realize model of stress analysis and conception analysis! 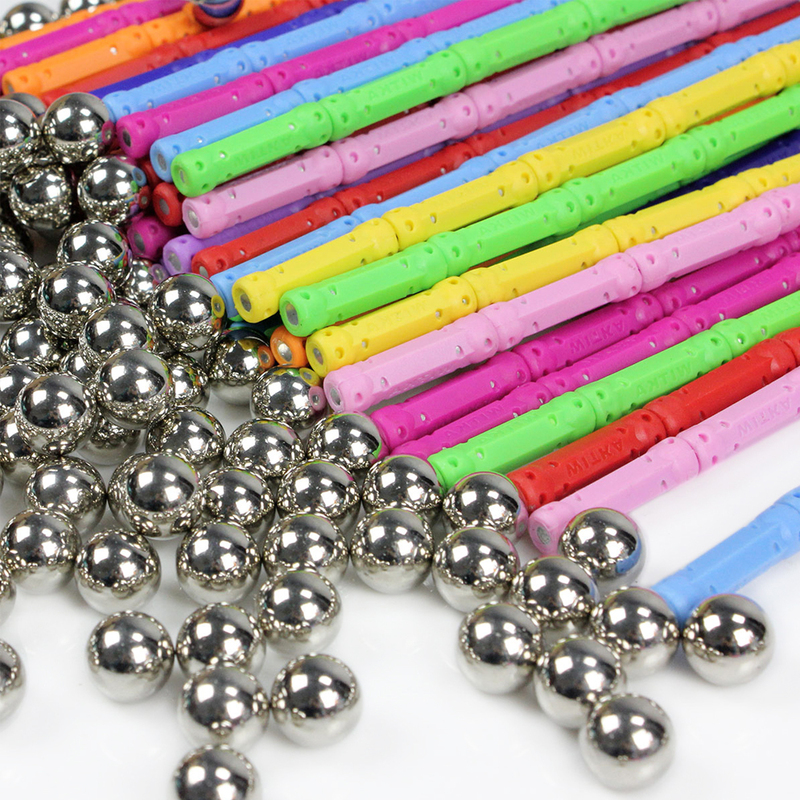 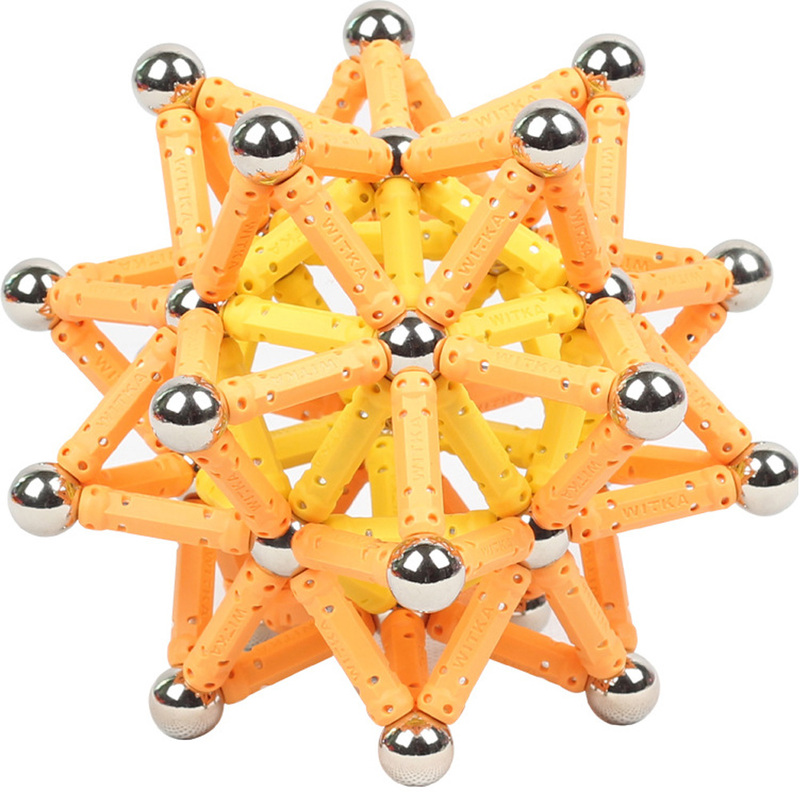 Children hands-on exercise and coordination: magnetic toys can be a family or several small partners to cooperate to realize to complete the toy, can cultivate children between the team consciousness, communicate with each other and with the children and their parents, enhance feelings. 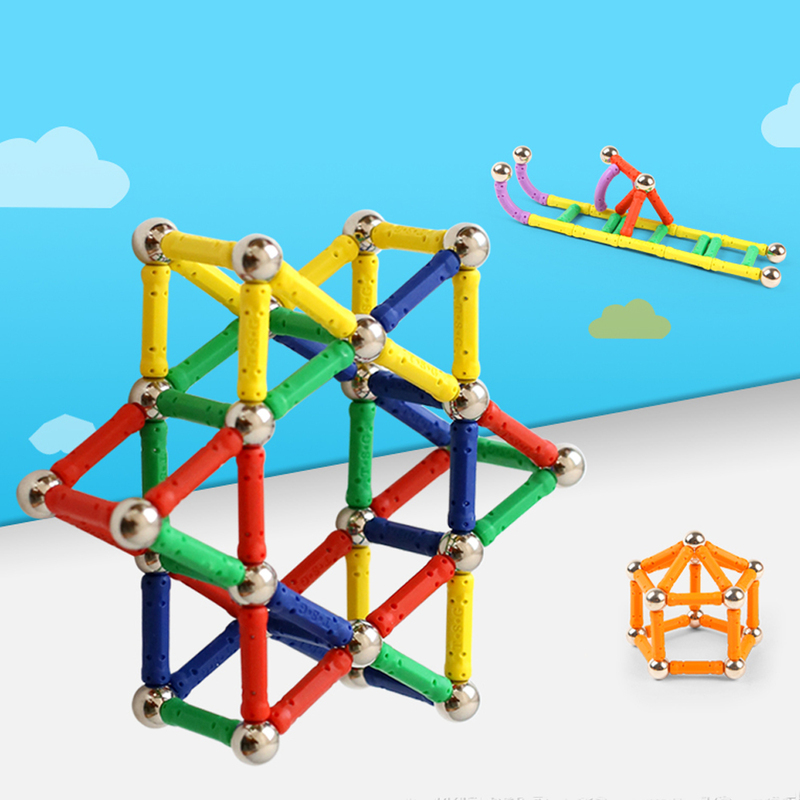 At the same time, the toy is dynamic linking, children need careful patient, and most children have ADHD problems, so this game to make up! 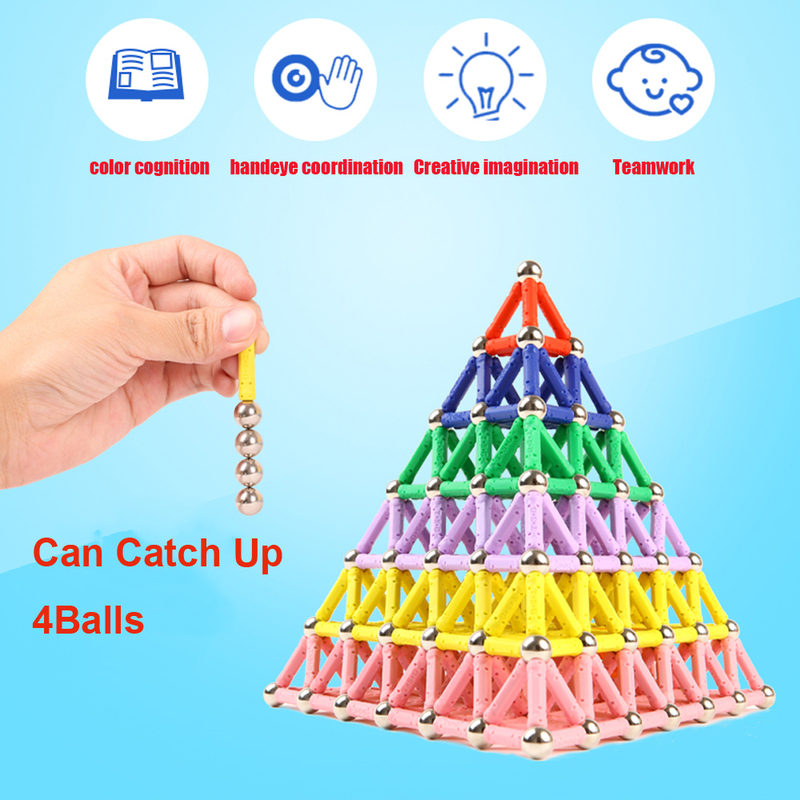 When playing process, they can be achieved through different color to match, enhance to the color cognition ability. 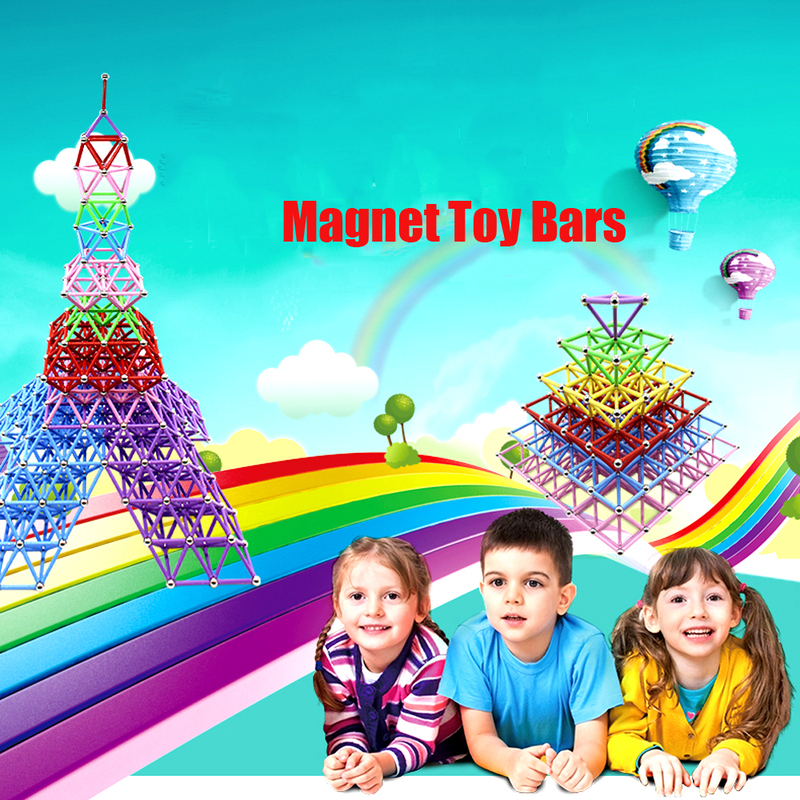 Through efforts to achieve the ideal of exquisite shape, to enhance the child\'s sense of accomplishment! 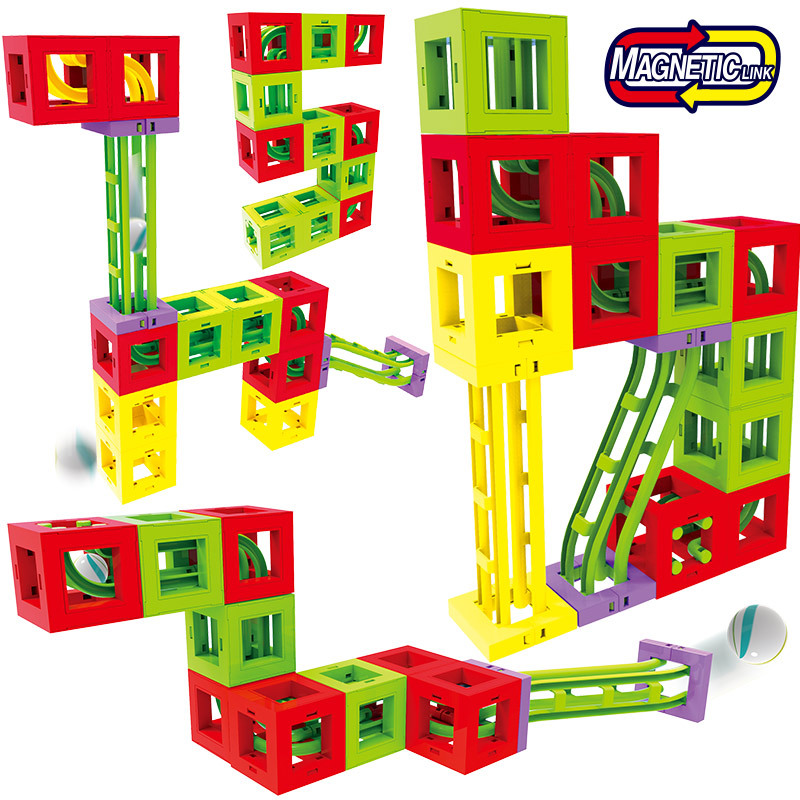 Can be the perfect child teaching and learning tool: Magnetic toys can construct a variety of children learn knowledge becoms much earier! 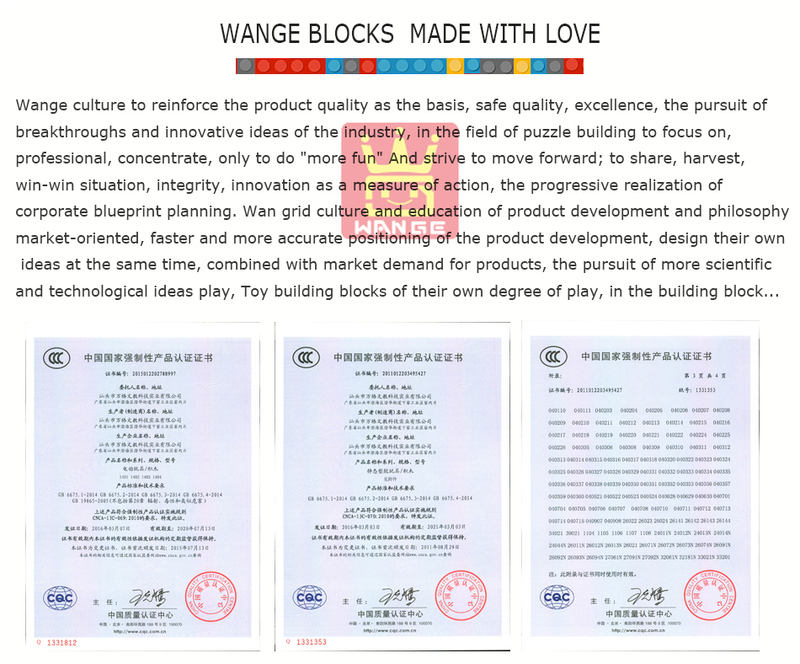 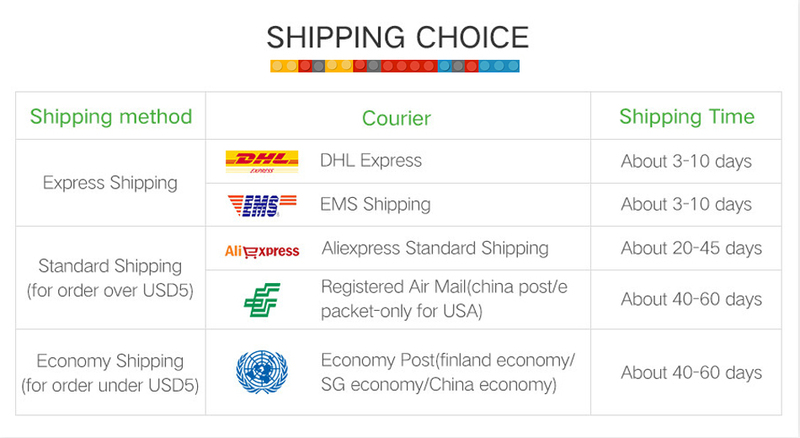 If you also need Instruction sheet picture,we can send to your E-mail,pls feel free to contact us for getting it,thanks.